Prathaa (that translates to tradition) is a celebration of exquisite handcrafted fabrics from the heart of the country that breathe of India's heritage. The brand creates easy to wear and contemporary fusion fashion, using weaves and design techniques unique to them. It strives to embody the modern urban woman who believes in change and is also aware of her rich historical inheritance. There's a sharp edginess to its designs, using 100% natural and breathable fabrics. 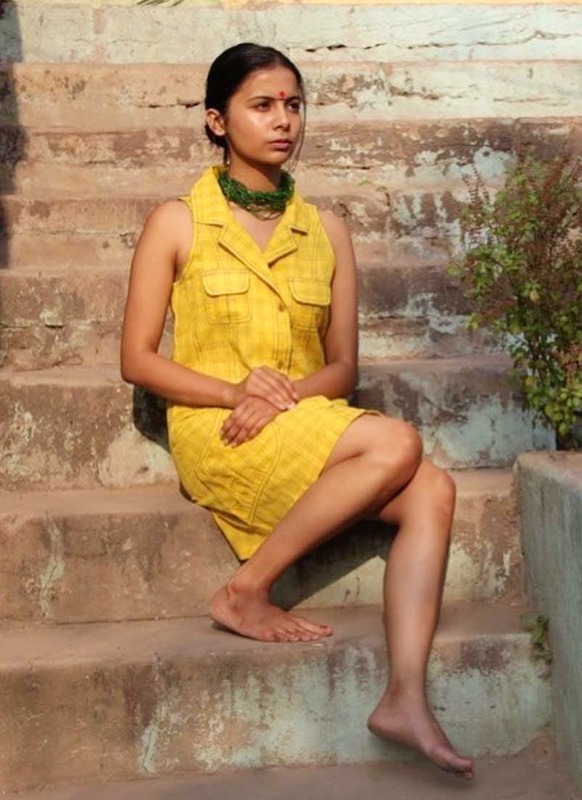 Prathaa looks to translate the vision and hard work of the Indian artisans into clothes that represent our collective thought. They have a wonderful collection of dresses, tunics, bottoms, tops, jackets, and accessories. We've personally loved their Bindi collection! Their tops start at INR 890, dresses from INR 1,000 and accessories from INR 190 onwards. They have a gorgeous collection of tunics that start at INR 1,190.